Firmly established in his post-playing career, Allan Houston is currently in his 10th season as a member of the Knicks’ front office, currently holding the title of general manager of the Westchester Knicks since the team’s inception, overseeing all operations of New York’s G League affiliate. He officially joined the Knicks front office on Nov. 7, 2008, first as assistant to the president and then assistant general manager. 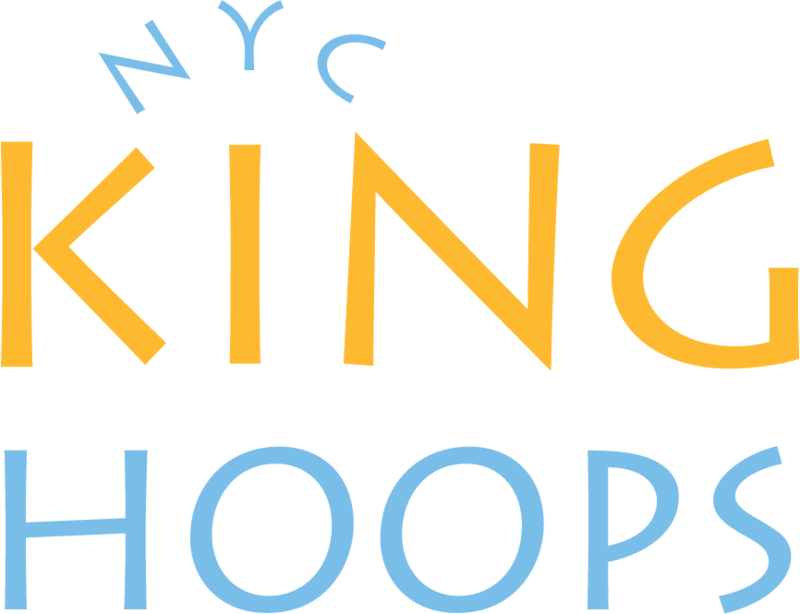 Houston takes particular pride in the Westchester Knicks, New York’s owned-and-operated affiliate which played its inaugural season in 2014-15 in nearby White Plains, providing ready access to the Knicks of the future for both team executives and fans. A two-time NBA All-Star (in 2000 and 2001), Houston’s front office career comes on the heels of a stellar 12-year playing tenure over which he averaged 17.3 points, including two 20-plus scoring seasons with the Knicks. 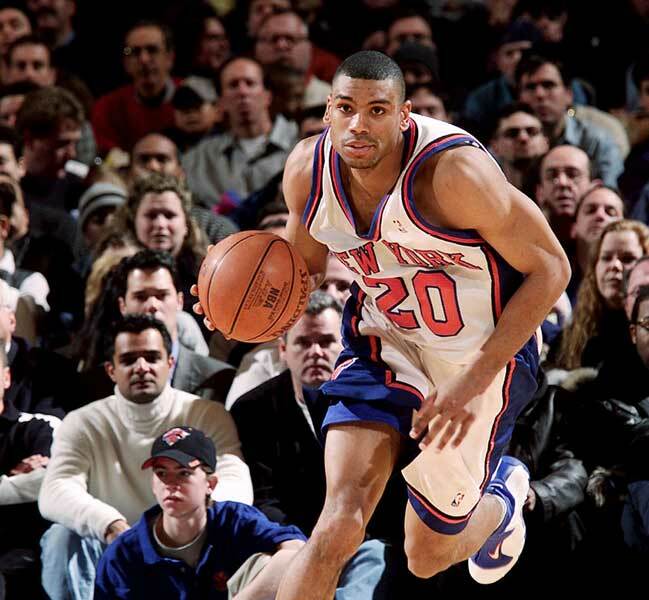 After three years in Detroit, Allan spent nine standout seasons (1996-97 through 2004-05) with the Knicks. 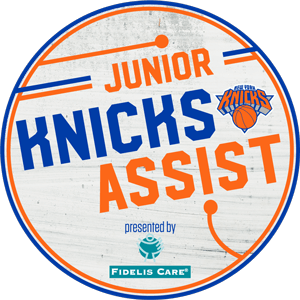 He is fourth on the all-time Knicks career scoring list with 11,165 points, trailing only Hall of Famers Patrick Ewing (23,665), Walt Frazier (14,617) and Willis Reed (12,183). Houston is also second among all-time Knicks in three-point field goals (921, to John Starks’ 982), third in free throw percentage (.872), and sixth in minutes (21,724). A key member of the Knicks’ 1999 Eastern Conference Championship team, Allan authored perhaps the single most-famous shot in franchise history, his unforgettable running one-hander with :00.8 left to give New York a series-clinching 78-77 win in Game Five of the first Playoff round at Miami (May 16, 1999). Houston scored a career-high 53 points at Los Angeles against the Lakers on Feb. 16, 2003. Allan announced his retirement from playing on Oct. 17, 2005, although he attempted comebacks (both injury-shortened) during training camp in 2007 and 2008. In 2011, he was honored as a Knicks Legend for the period from 2000-2010, and saw his No. 20 retired by the University of Tennessee. Allan was a key member of the gold medal-winning U.S. squad at the 2000 Summer Olympics in Sydney. Houston’s longstanding community efforts earned him recognition for six straight years (2000 through 2005) as one of The Sporting News’ “Good Guys in Sports.” He currently oversees the Allan Houston Legacy Foundation, which was founded in 2001 and has served thousands of families nationwide through original programs in fatherhood and entrepreneurship. The programs include the annual “Father Knows Best” Basketball Retreat, strategic partnerships, coaching clinics, fatherhood and family programs, the FISLL (Faith, Integrity, Sacrifice, Leadership and Legacy) education curriculum, and the Allan Houston Business Education and Development Program. Allan, who is heavily involved in the Garden of Dreams Foundation, was honored by the New York Press Photographers Association with its 1999 “Good Guy” award and by the Obama Administration with the President’s Council on Service and Engagement Award in 2011. Houston made his directorial debut in the 2015 documentary “Legacy of My Father”, which explores celebrity fatherhood and co-stars Clippers Coach Doc Rivers and film director Ron Howard. Born on Apr. 20, 1971 in Louisville, Allan and his wife Tamara are proud parents of seven children: daughter Remie (17; born on Jun. 12, 1999, one day after Allan’s 32-point heroics in NY’s Eastern Conference-clinching Game Six win over Indiana), sons Allan III (15) and Asher (4), and daughters Rowan (12), Jade (9), Jodi Jean (8) and Truth Grace (6). A graduate of the University of Tennessee (BA, African-American Studies), Allan played collegiately for his father Wade, then the Vols’ head coach. Allan’s father and mother, Wade and Alice, are partners in Louisville-based HJI Inc., a family-based transportation and logistics company.